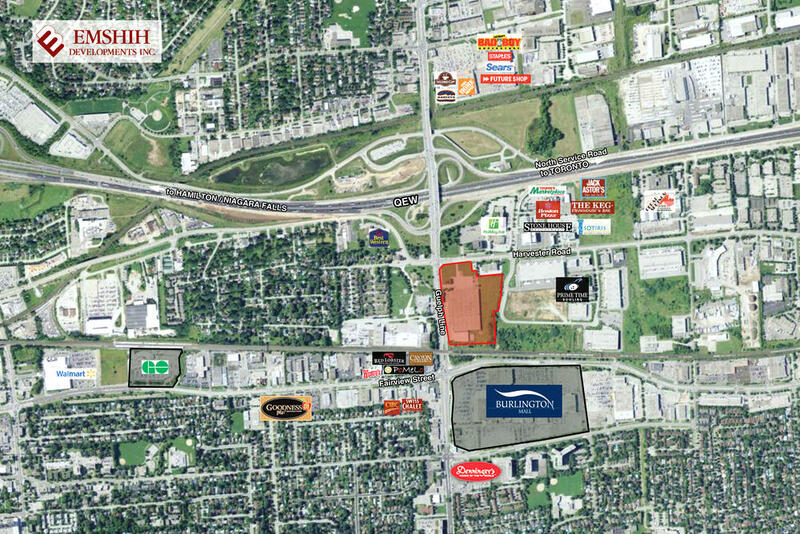 This exciting new project at 901 Guelph Line, located at the corner of Guelph Line and Harvester Road, aims to highlight of the community as an innovative mixed-use development. 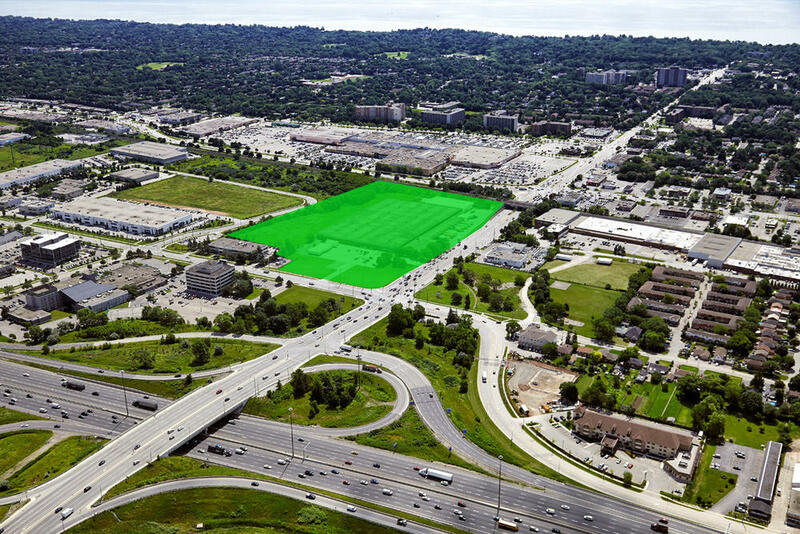 The site is proposed to become a hub for knowledge-based employment industries, complemented by retail, commercial and residential uses within walking distance to the Burlington GO Station and Burlington Mall. Currently, the site is home to the Halton Hive, an innovative co-working office space. Emshih Developments Inc. is also partnering with Burlington Green to make 901 Guelph Line a strategic point of interest for a “Business Innovation District” and sustainable green building practices in the City of Burlington.